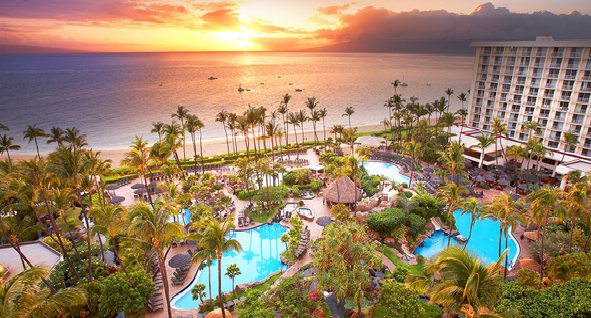 The Westin Maui Resort & Spa on the island of Maui is located on Ka'anapali beach, rated one of the best beaches and vacation spots in the United States. The oceanfront resort offers spectacular ocean views, as well as views of Lanai and Molokai. 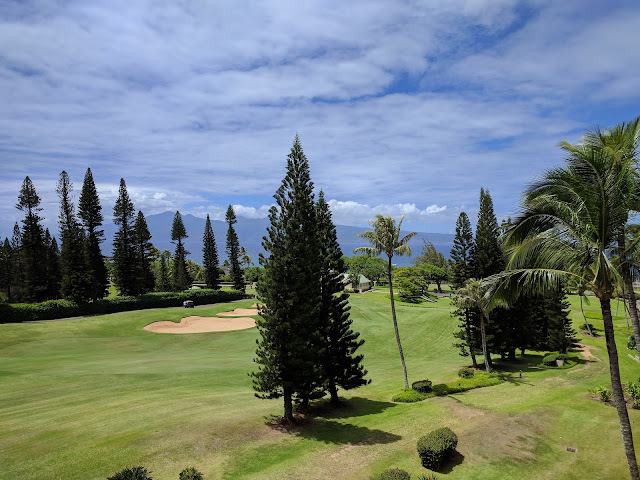 It is approximately thirty minutes from Kahului airport, five minutes from Lahaina and is a perfect spot for a family vacation. 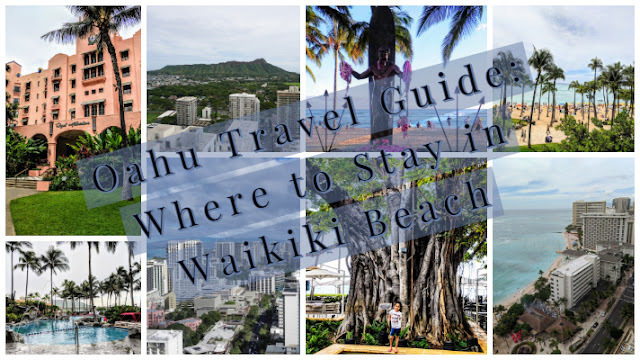 There are quite a few resorts located along Ka'anapali beach, starting with the Hyatt Regency on one end and the Sheraton on the opposite end near Black Rock. The Westin Maui Resort is centrally located on Ka'anapali Beach and offers great beach access directly in front of the property. It sits next to Whaler's Village which offers great dining and shopping choices. 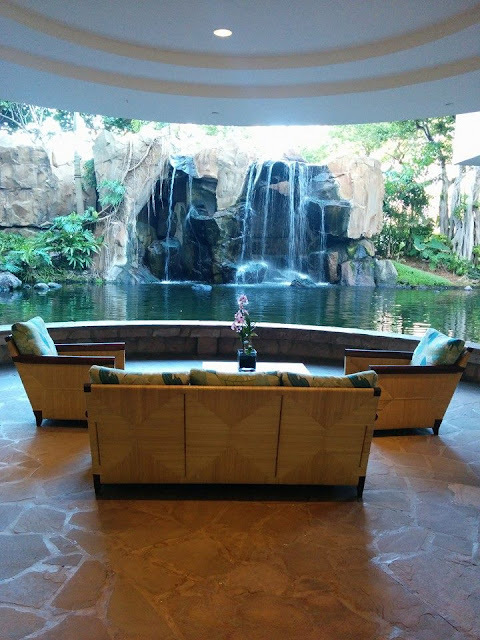 The lobby area has a nice pond lagoon and small waterfall that greets you as you walk in. Kids will love seeing the large koi fish and looking at the tropical birds, including flamingos, swans and parrots. The overall landscape of the resort is very nice and well maintained. Kids will also love being able to feed the fish, as every morning there is a "fish-feeding frenzy" at 9:00 am, where people can feed the fish. There are five separate pool areas and pool decks on the resort, a 120-foot waterslide, a smaller slide for kids and a swim through grotto with waterfalls. The Molokai pool deck is the main pool area with water volleyball and is where the main water slide is located. There is also an adult only pool area separate from the main pool area. We stopped by the concierge desk to get our free souvenir bag and also took advantage of the outdoor portrait shots and received a free 4x6. You can purchase additional pictures for a fee. 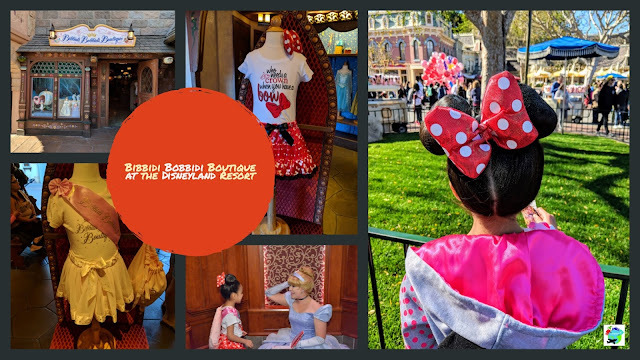 I recommend to do this earlier during your stay since you won't physically get your picture until the next day around 10:00 am and if not timed right may end up costing you approximately $10-15 for shipping, if you really want the free picture.  There are lots of great activities and things to-do and see on Maui including: visiting Haleakala National Park, golf, surf lessons, road to Hana, parasailing, sunset dinner cruises, zip-lining, and fishing. The luau at the Westin Maui, the Wailele Polynesian Luau, is spectacular and offers a great dinner as well. Whalers Village is next to the Westin Maui and offers dining and a variety of apparel, jewelry and other stores including Quicksilver, Pacsun, Louis Vuitton, Tommy Bahama and many other shops. Lahaina offers a lot of shopping choices on Front Street, Lahaina's Cannery Mall and at the recently opened Outlets of Maui. The Road to Hana offers a nice scenic drive and numerous opportunities to stop along the way to view and swim in waterfalls, go hiking,view botanical gardens and breath-taking scenery. At minimum, plan a whole day for this excursion if you want to go all the way to the end at Oheo Gulch, also known as the "Seven Sacred Pools". 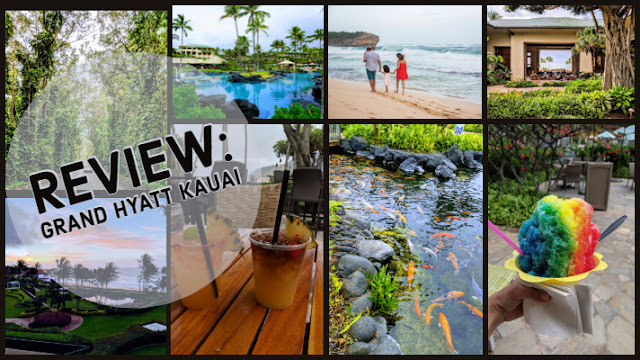 There are many different dining options located throughout Maui and way too many to list here. We took advantage of the onsite dining choices frequently and enjoyed ocean side seating for breakfast every morning at Relish. 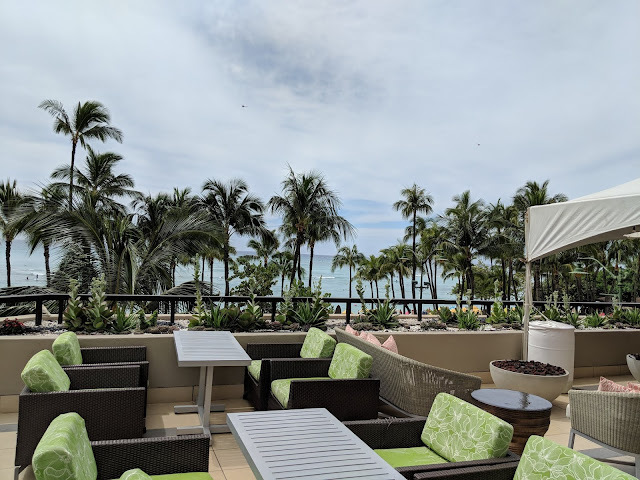 The main on-site dining option at the Westin Maui is Relish offering outdoor seating and is located near the main pool area, with a second additional area offering ocean view seating. Breakfast is served here in the mornings (menu or buffet) and for lunch/dinner you can expect American cuisine including everything from burgers to fish and chips. You can also catch any sports games as there are lots of TV's in the bar area. Overlooks the lagoon area and offers continental breakfast choices and coffee, lunch and more quick snacks. Located as you make your way past the pools and onto the beach and is good for snacks including; hot dogs, popcorn, shaved ice, drinks and other quick snacks. Overall the resort is top-notch and great for a family vacation. We enjoyed our stay and took advantage of the items included in the resort fee to maximize the value we got from our trip. 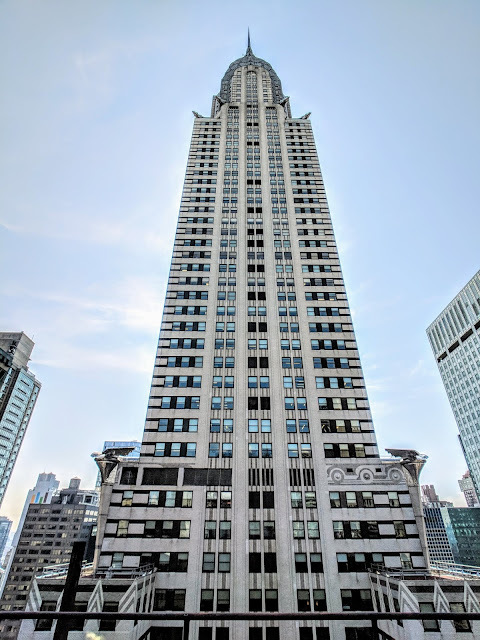 Since I didn't have a high enough status in the Starwood loyalty program to unlock perks such as free breakfast, room upgrades, etc; I booked my vacation through the Visa Signature Luxury Hotel Collection. The Visa Signature Luxury Hotel Collection offers additional perks at the same price as offered through Westin or Expedia, for example, but includes seven additional benefits you wouldn't get by booking elsewhere. By booking through them, I was able to get an ocean view room with additional perks such as free breakfast, a room upgrade and resort credit. The Visa Signature program is available to anyone with a Visa Signature credit card and my take on the program and perks are reviewed here in a previous post. Save money on airfare by utilizing a companion fare offered by Alaska Airlines when you have their co-branded credit card through Bank of America. I reviewed the credit card in a previous post. If renting a car from the airport, have someone from your traveling party get to the shuttle area where they provide transport to the rental car area as quickly as possible. By getting there quickly, you can get your rental car first and drive back to pick up the rest of your traveling party that waited to grab the luggage from baggage collection. 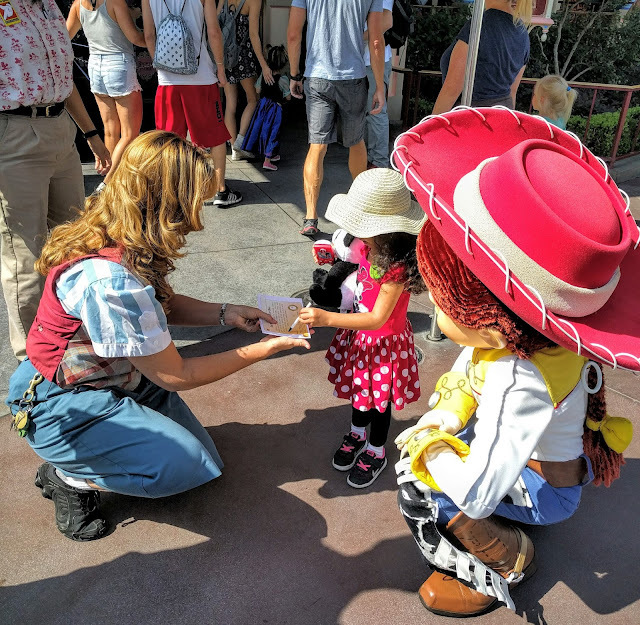 This can be a very helpful tip when you have a toddler or younger kids traveling with you, as everyone on your flight is likely renting a car and the shuttle lines get very long fast and you'll end up getting stuck there and then again at the rental car location, costing you valuable time and delaying your trip from the airport to the resort area. If you are not a member of the Starwood Preffered Guest loyalty program, sign up for it onsite when a server asks you about it. If you are already a member then sign up your significant other. The loyalty program is free and from my experience after signing up for it, the server will remember you (I'm sure they get some commission) and from my experience will take extra good care of you. 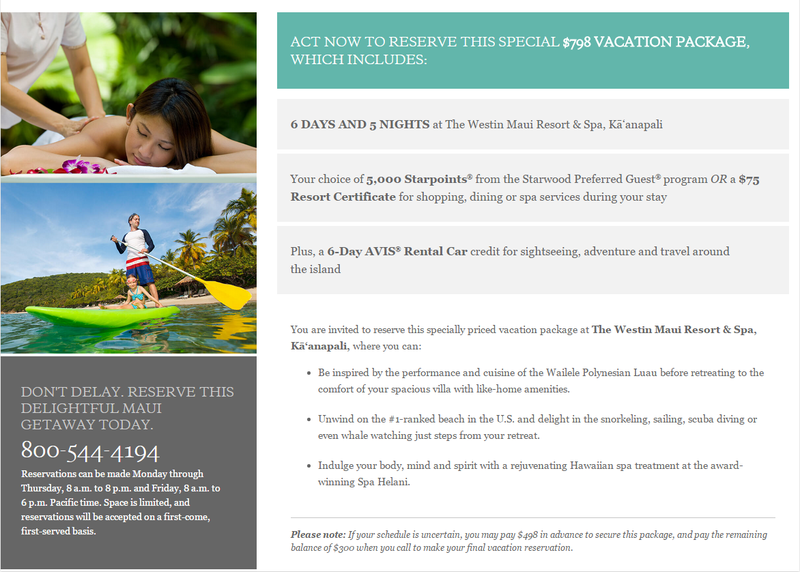 I had signed up to learn about "Starwood Vacation Ownership" but decided to cancel as attending a sales presentation for the timeshare units didn't peak my interest after doing some research about it and since they were located a few miles from the Westin Maui, further up from the resort and not on the main Kaanapali Beach area. I know the Westin Ka'anapali Ocean Resort Villas are a nice place, but didn't take up the offer to tour them. I had initially signed up to tour the resort and then cancelled the tour. 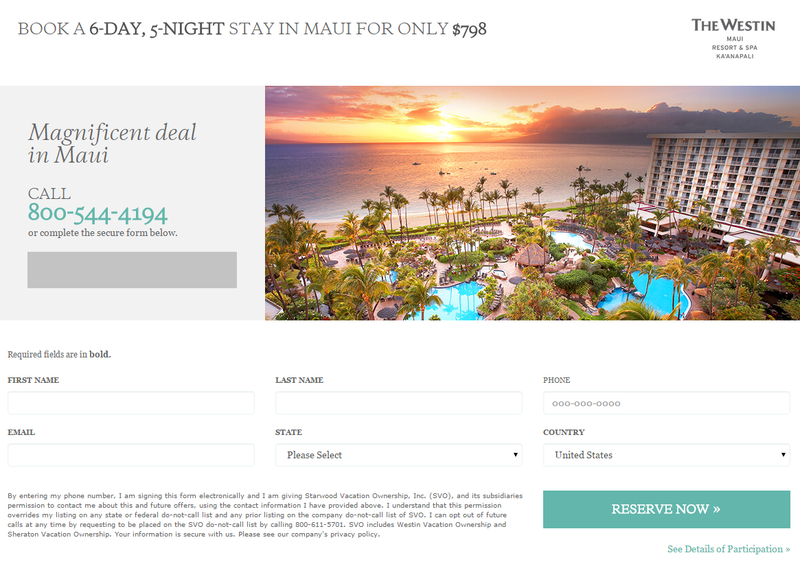 A few months later, I began receiving emails offering reduced rates and great deals to come back and stay at the Westin Maui. 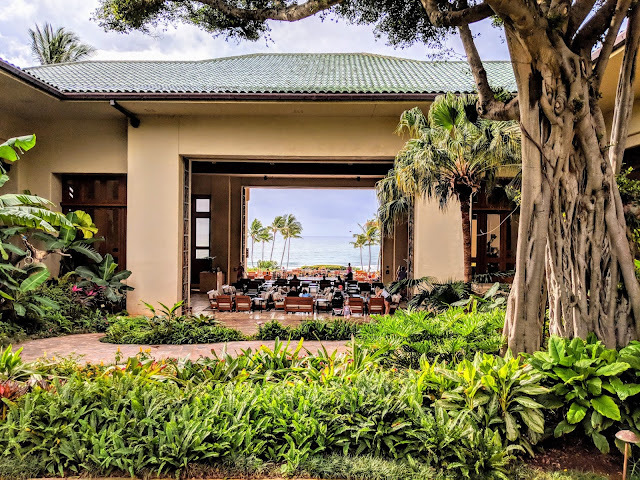 I discussed the pros and cons of timeshares in a previous post and feel they can be a "good investment in a vacation lifestyle" under certain circumstances and for the right product type. Here is an example of a recent email offer I received to come back to the resort, with the assumption I would have to attend a sales presentation to get the offer.